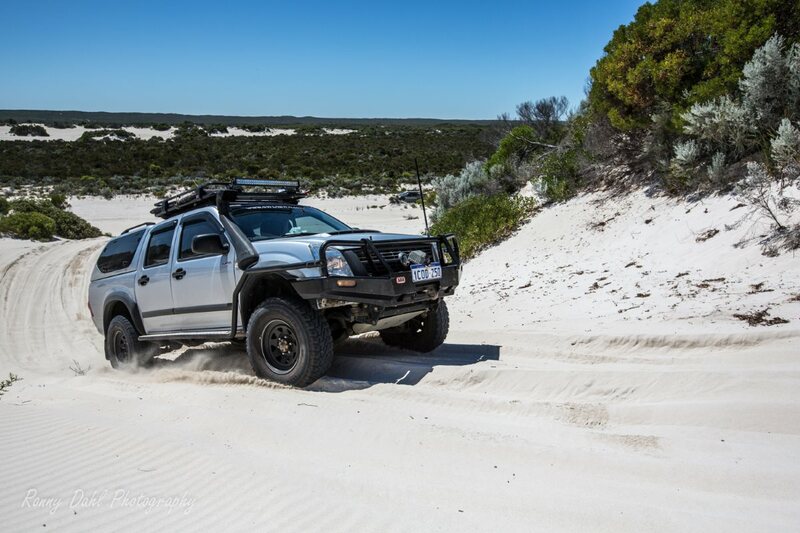 Another 4WD vehicle I know well and another good mate of mine. 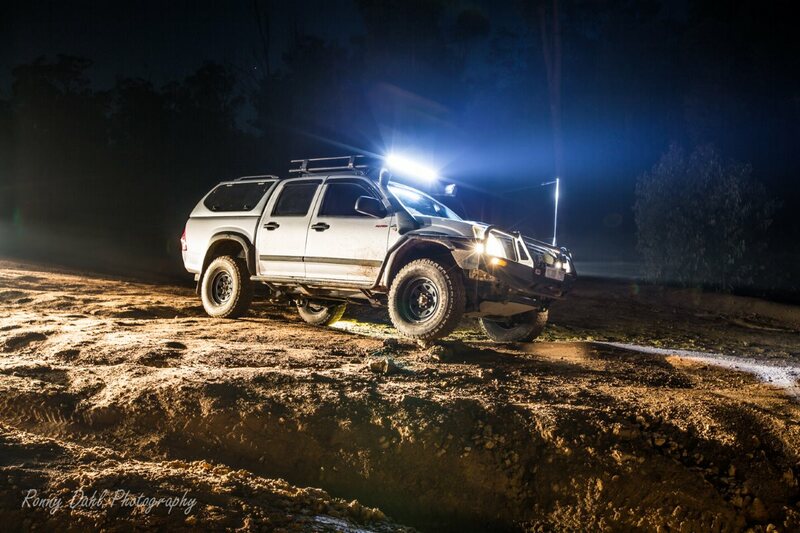 Karel's Holden Rodeo has been through plenty of tough sections most of those under its own steam. It’s another well thought out setup mainly for touring but more than capable on the tough tracks. 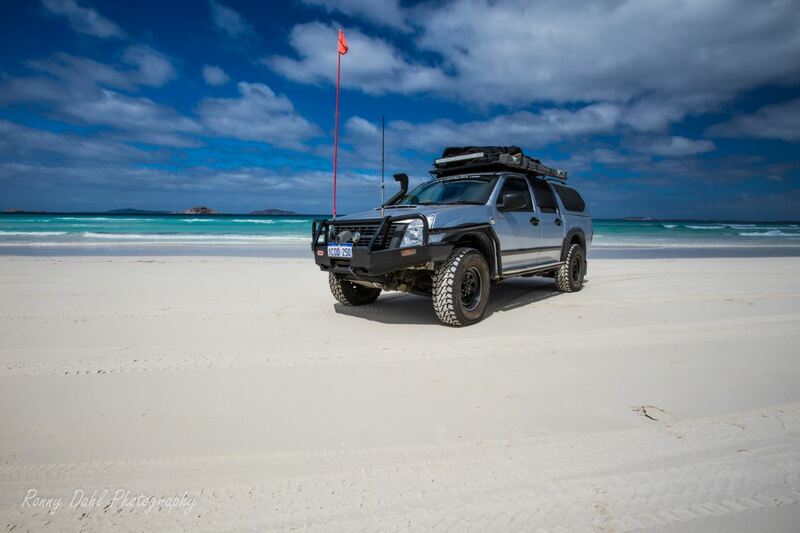 Karel has taken his Holden Rodeo to every type of terrain possible in Western Australia; half of those trips were with the wife and kids. 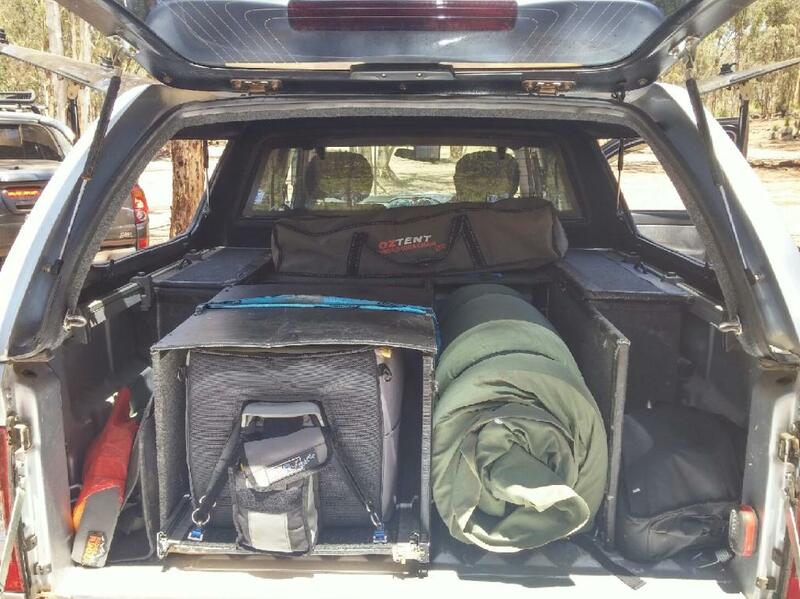 Most wellbody Utes (utility vehicles) just like Karel’s have an organisation problem or issues with stacking things in the back. One always seems to be moving 5 items to get to one and after a while it’s all messed up and mixed up, the chaos recipe I’m very familiar with from my previous vehicles. Click Any Image To Enlarge & Open Photo Album. The solution is a draw system, yet it still doesn't solve the problem completely and space is lost due to the design on many ready-made draw systems. This is where Karel got thinking while knocking back a few beers (the most common time man gets good ideas, well in my opinion at least! ), his ideas lead to a well thought out DIY storage system to suit his needs and was changed and added to after each trip to refine and improve to suit his and his family’s needs. It has come a long way since the first version and now it looks pretty well completed. 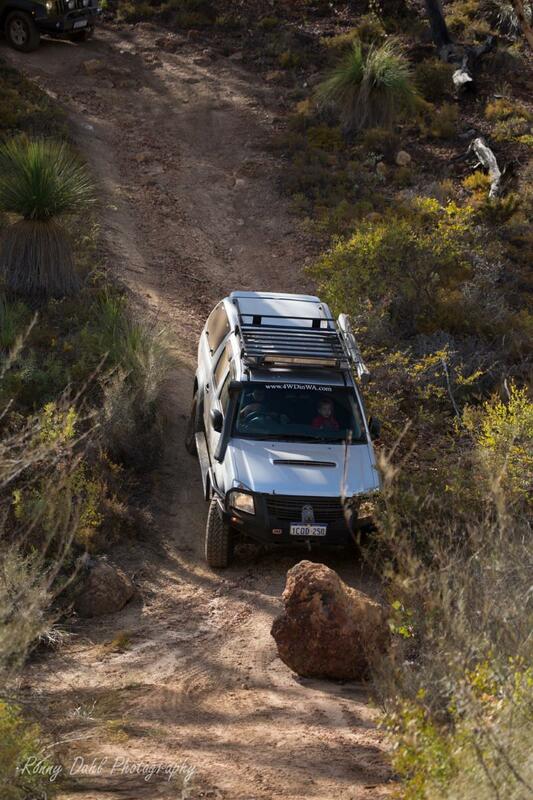 Drive train: 5 speed manual, part time 4WD, Low range gearing, front ARB air locker. Diesel Power Chip, Turbo gauge, front air activated locker. Dual Battery System, rear DC power plugs. LED light bar on roof rack. HEMA hn5 off-road GPS, Uniden 80 channel UHF. 2 inch lift front and rear Raw Nitro Suspension, Mickey Thompson 4 rib AT Tyres. After market canopy with side and rear doors, Custom made DIY shelving inside the canopy with fridge slide, wheel arch boxes and stacking areas. 12000lb winch, 2 TRED recovery boards, full recovery gear kit, front and rear recovery points. On-board air compressor mounted in the engine bay, front and rear cameras for driving and off-roading. Rolling the vehicle on a gravel road over 100 km from phone reception. Luckily I rolled right over back onto my wheels. The good quality bar work and roof rack kept the car intact. After some panel repair the vehicle was good as new. *Note this advice is Karel’s opinion and may not suit your situation. Q: What are your 3 Mods for actual 4wding? A: 1st one is your suspension lift, especially for the Rodeo. 2nd is protection with Bar work, its paid for itself already. 3rd is a UHF, every 4wder needs a CB radio. Q: What is your must have item/accessories in general? A: Definitely Recovery gear! You are a fool to head out without recovery gear, even if you are with a bunch of mates. Q: What is the most memorable trip you have done in the 79 series so far? Q: What are the good points and bad points about the Holden Rodeo? A: Let’s start with the bad points. The front wheel bearings don’t seem to seal very well if at all. It’s good to get them checked; I have had 3 wheel bearings go. Just from water crossings. 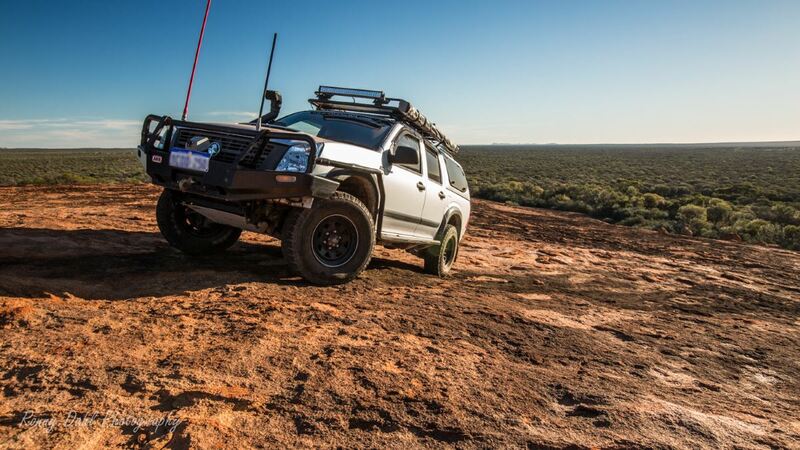 Secondly you decadently need a lift kit is required for the Holden Rodeo; it really lacks clearance from standard. Good points: This particular motor (ISUZU motor) is very tough, it’s durable, and it’s celebrated for its endurance really. It’s one of the reasons why I got it. 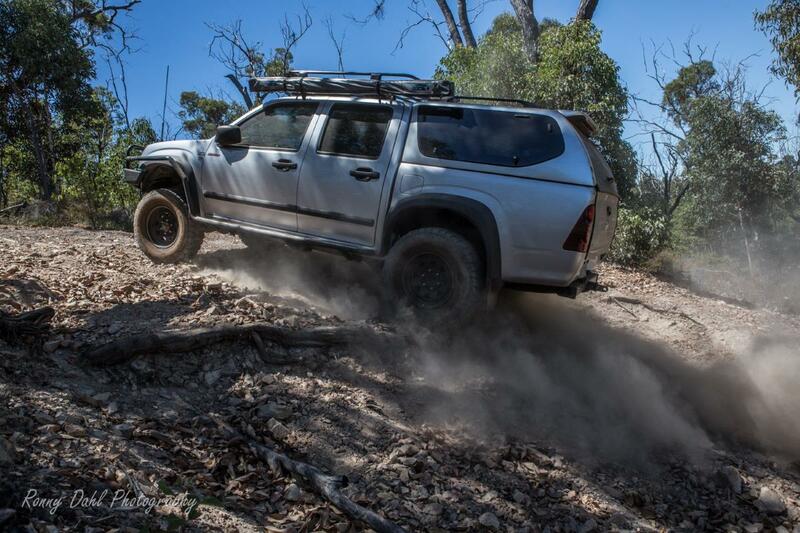 There’s heaps of good points, just the fun you have in it and being able to keep up with the Land Cruisers. Go Back To 4x4 Trucks. 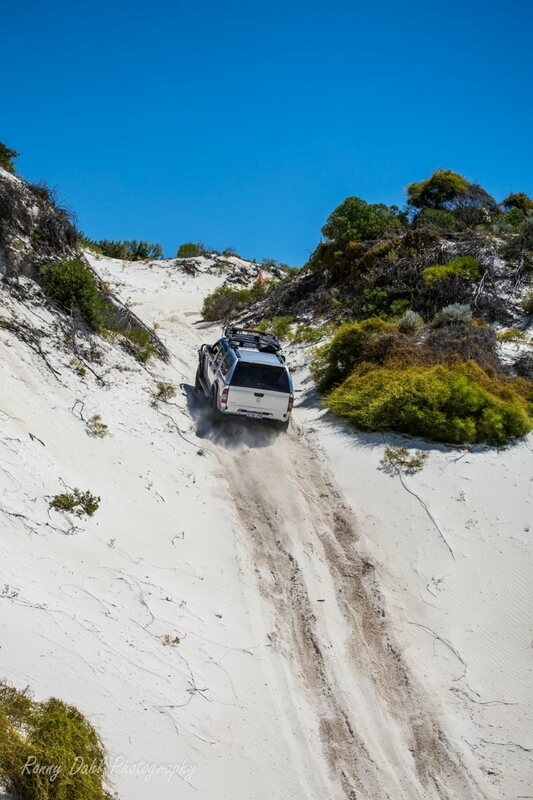 Leave Holden Rodeo And Go 4 Wheeling In Western Australia.